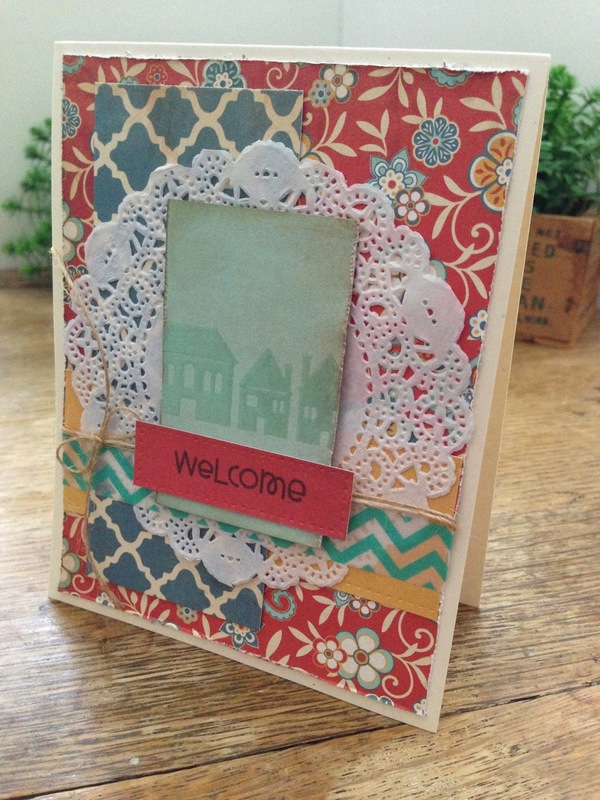 Today's card features stamps from Paper Smooches and Hero Arts. 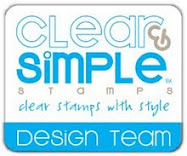 The house stamp from Hero Arts was stamped with Versamark and heat embossed with clear embossing powder. 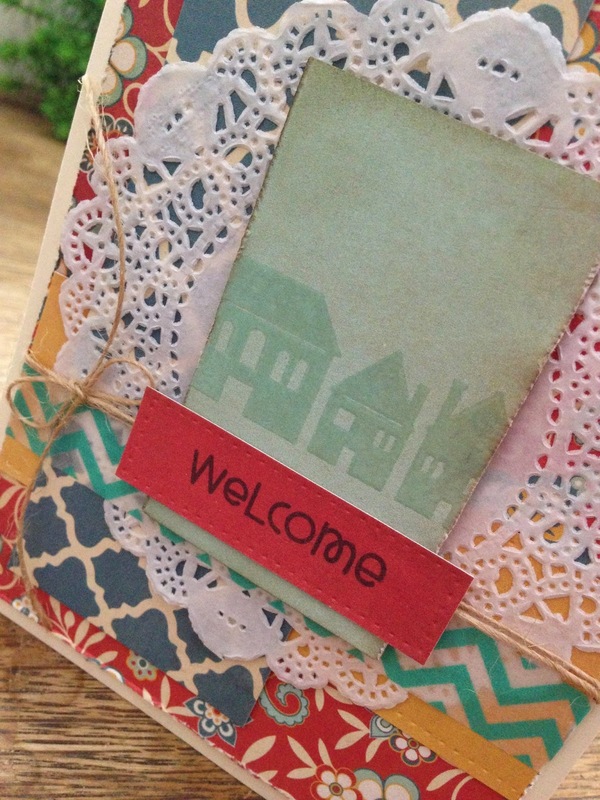 The welcome stamp is from Paper Smooches. Thanks so much for stopping. I hope you have a terrific Tuesday!